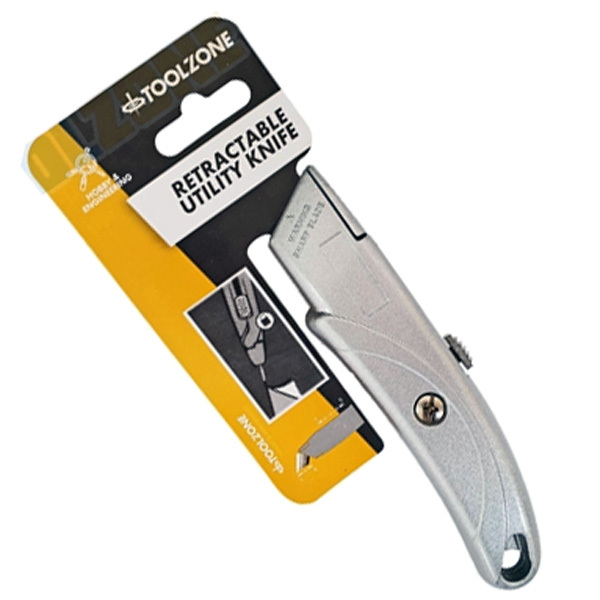 This is a very practical pack of 10 heavy duty hook utility knife blades from Silverline Tools. 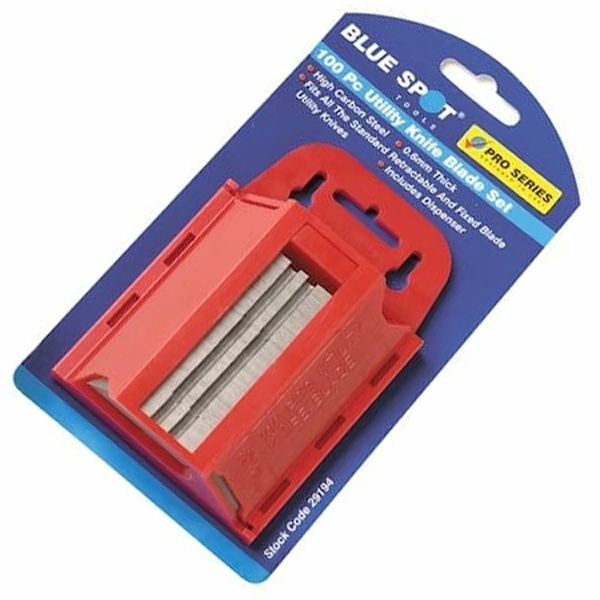 These 2 notch hook trimming utility knife blades have many roofing, DIY and flooring uses. A must have for any tool box. 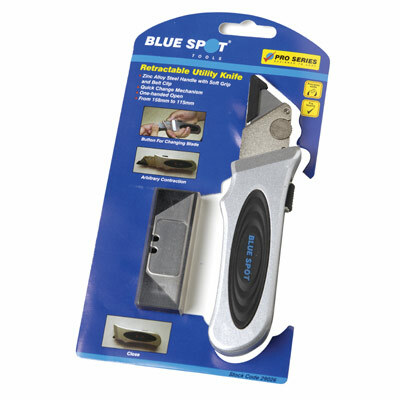 Superb value and quality from Silverline Tools.